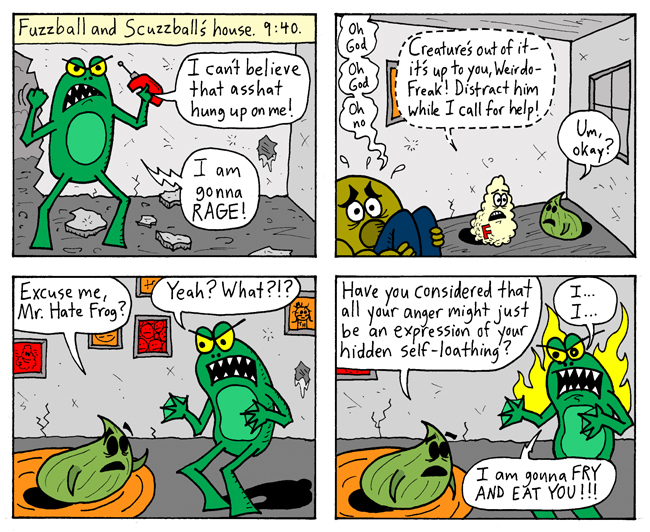 Fuzzball & Scuzzball - RAGE! Hate Frog needs to stop taking everything so personally. Next Week: Hannah & Jimmy!